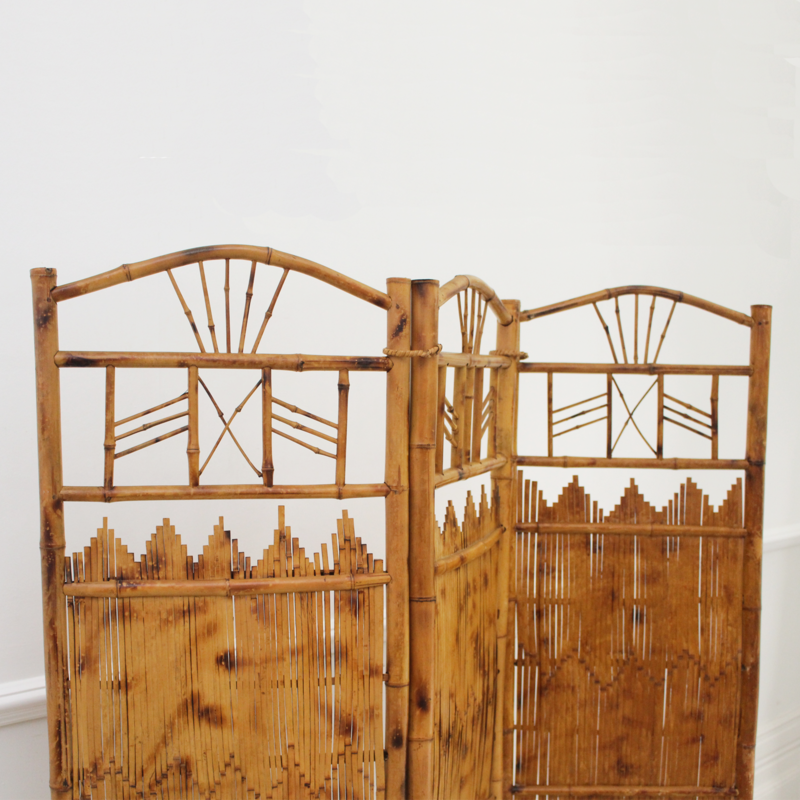 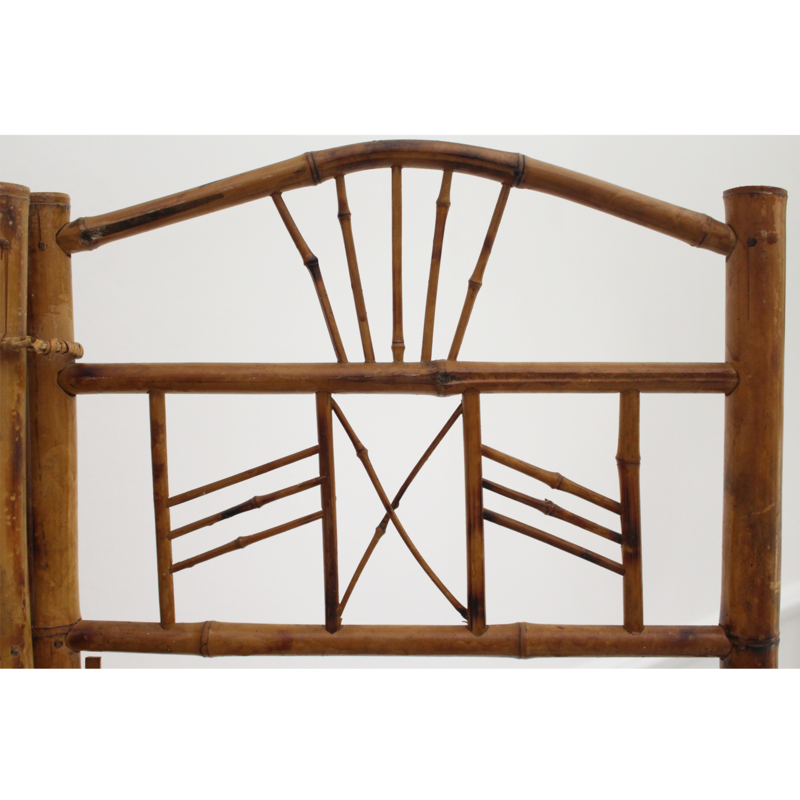 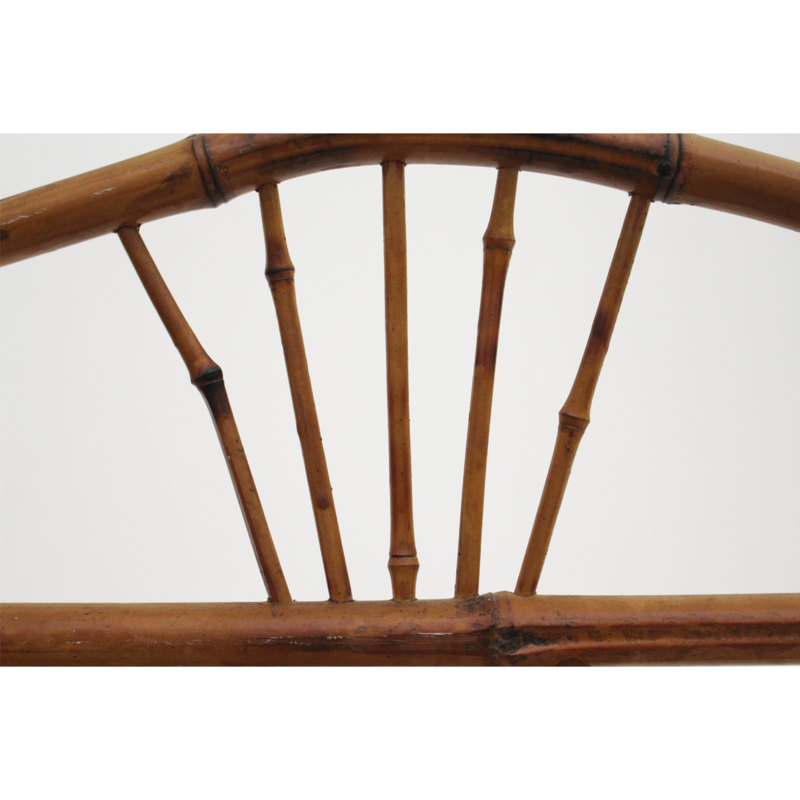 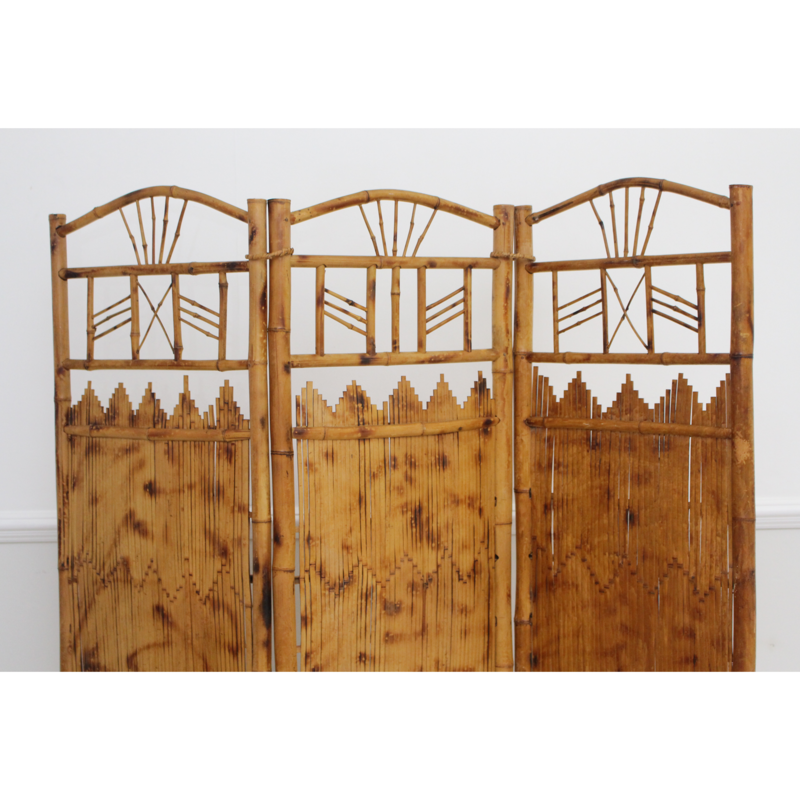 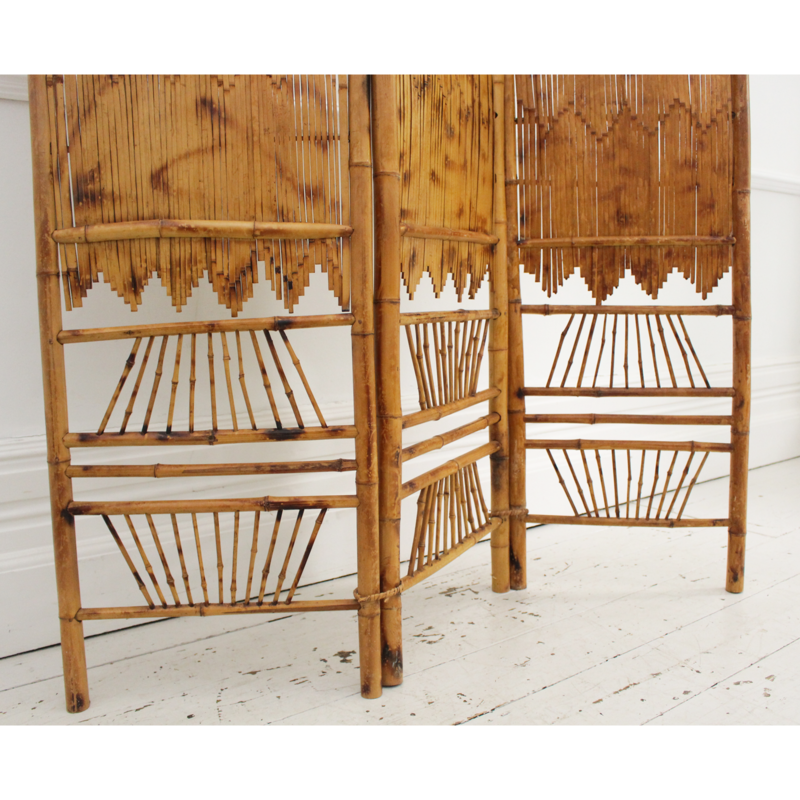 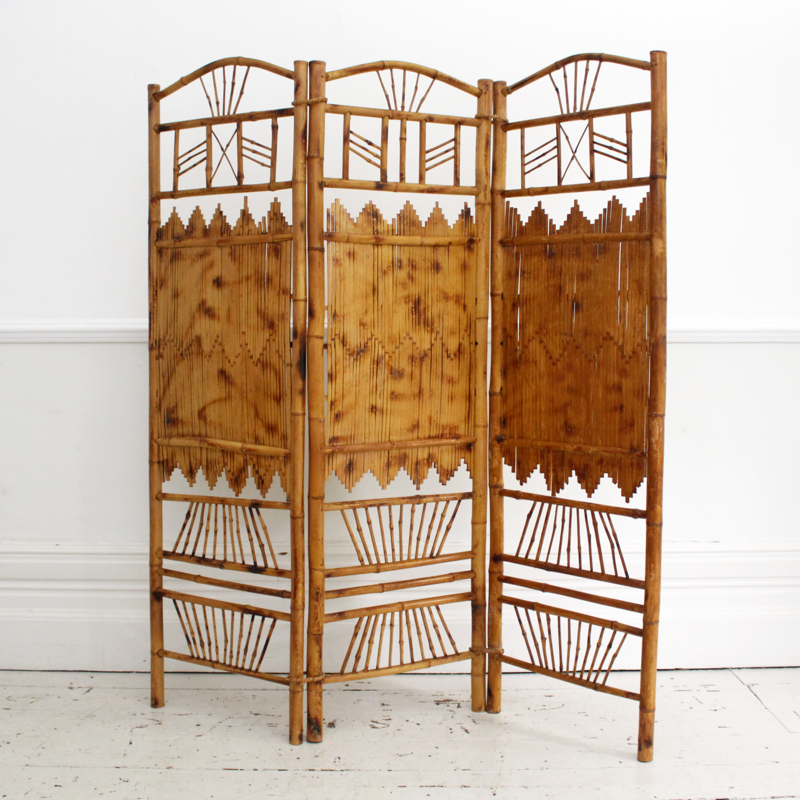 A 1960's Rattan and Bamboo Room Screen Divider. 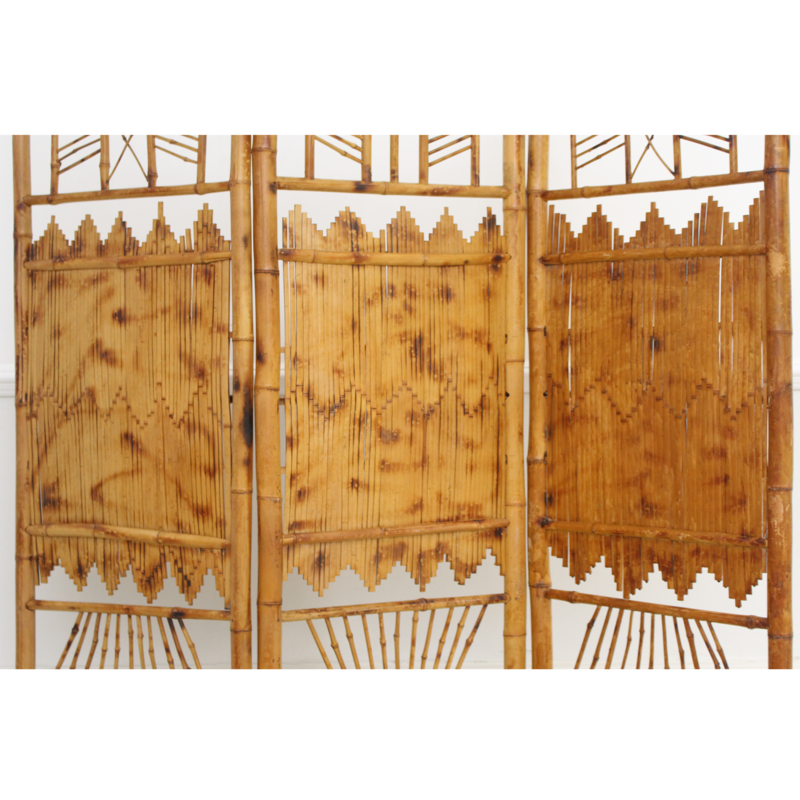 This is a very nice example of a bamboo room screen with rattan elements. 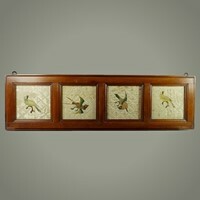 The design is especially original and the colour is beautifully warm. 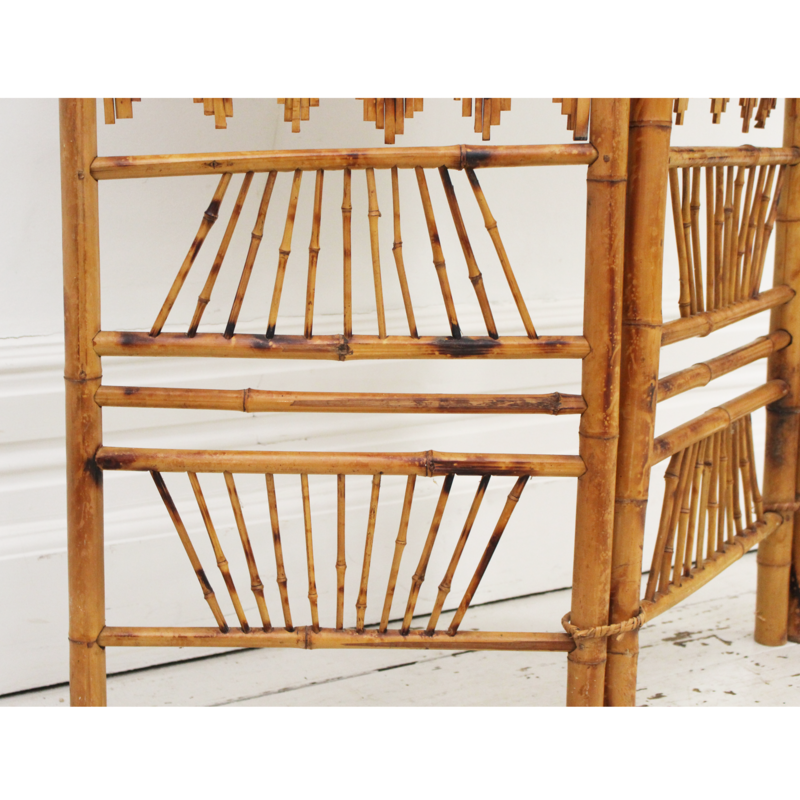 This would slot in almost anywhere.